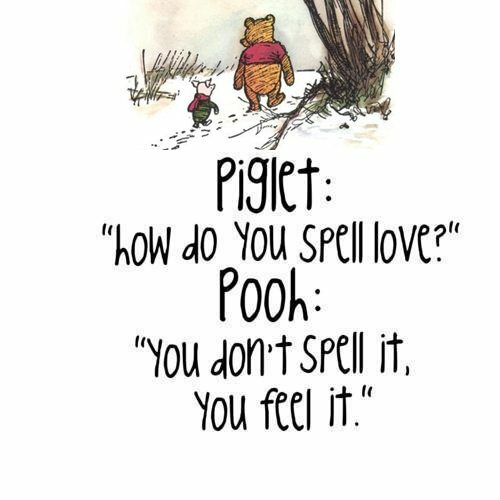 Winnie The Pooh always had a sense for the right words to say. Alan Alexander Mine was a great English author who brought the bear to life. Through his actions he made me laugh, but most importantly inspired me to think. Which brings me to my 2nd big WHY at age 47 years old. I thought to myself if I could do anything and couldn’t fail what would I do? That answer came to me just this year when I embarked on an adventure to hike the Grand Canyon, rim to rim, with a friend I just met. Yes I said that right. 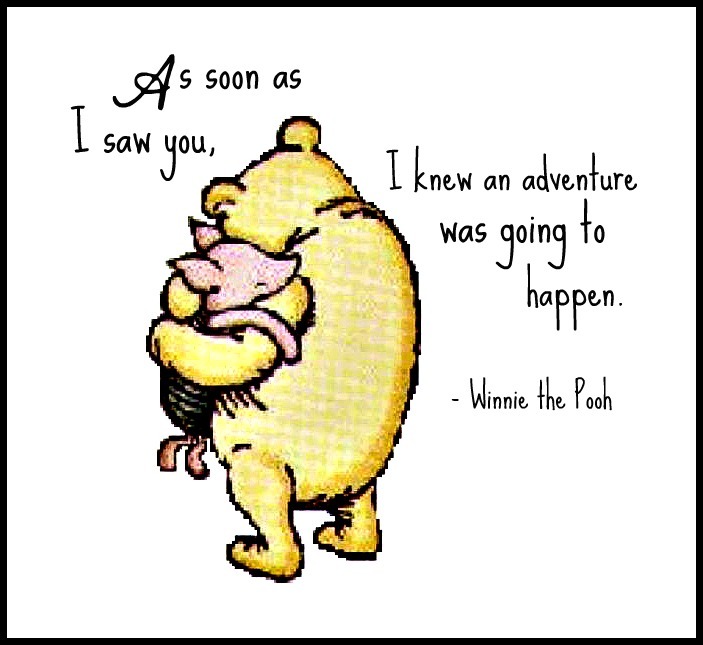 Going on a long trip with a friend I just met two weeks prior. I made the commitment knowing I could not fail. You ask what does this have to do with my big WHY and Winnie The Pooh? I wanted so desperately to know if I could do it but most importantly want to experience another side of myself. I was looking for an answer. It took someone else to inspire me to go. Sounds backwards I know. Inspiring someone always inspires yourself to great things. It took someone to ask me “would you like to go with me”. And something said inside me, yes! The side that wanted to know more. 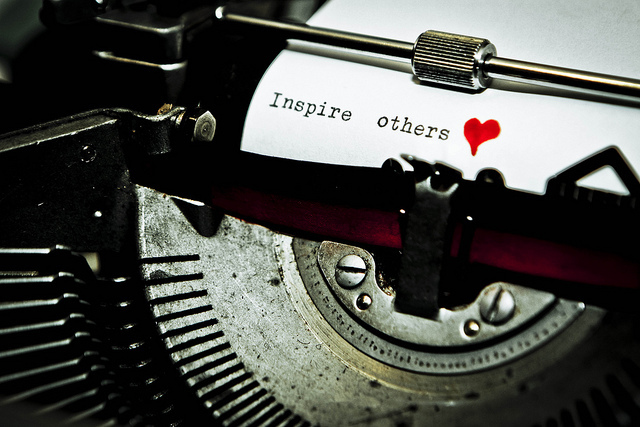 Who inspires you? Reach out to that person today.